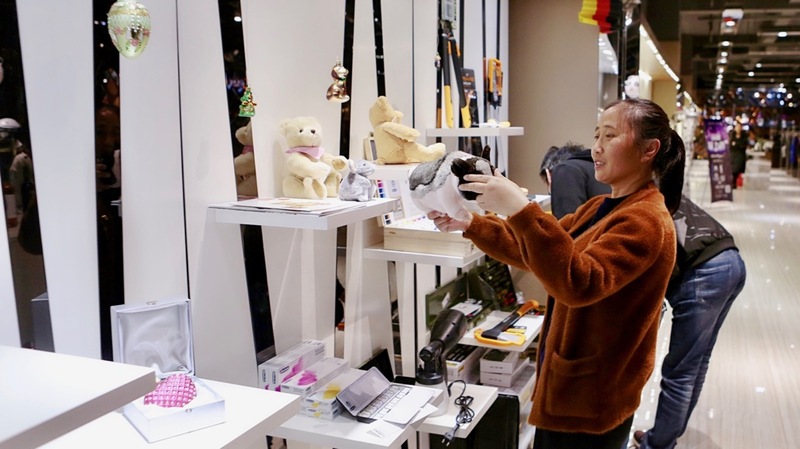 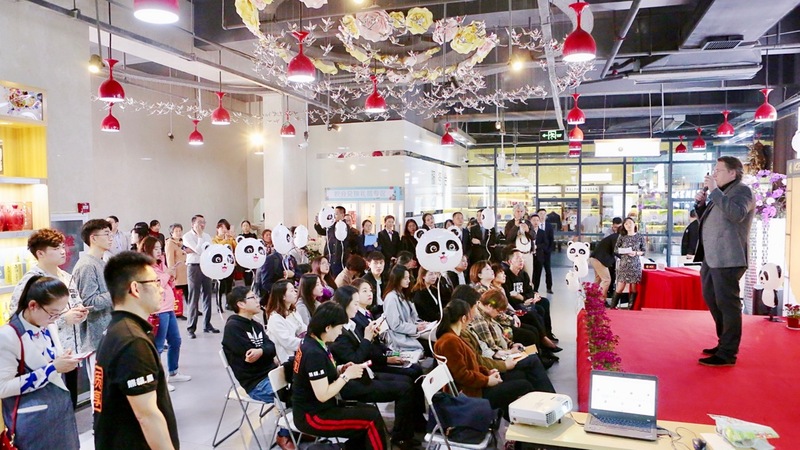 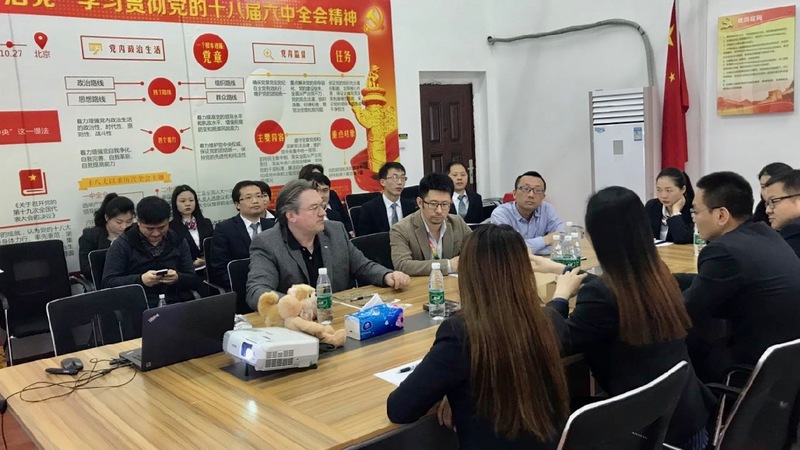 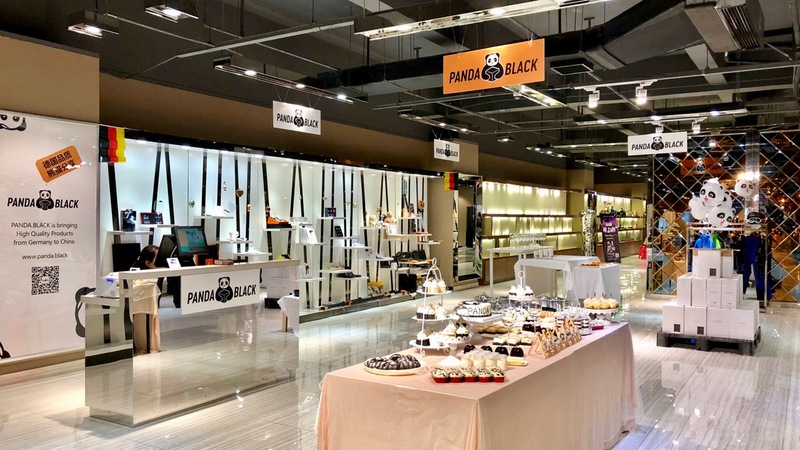 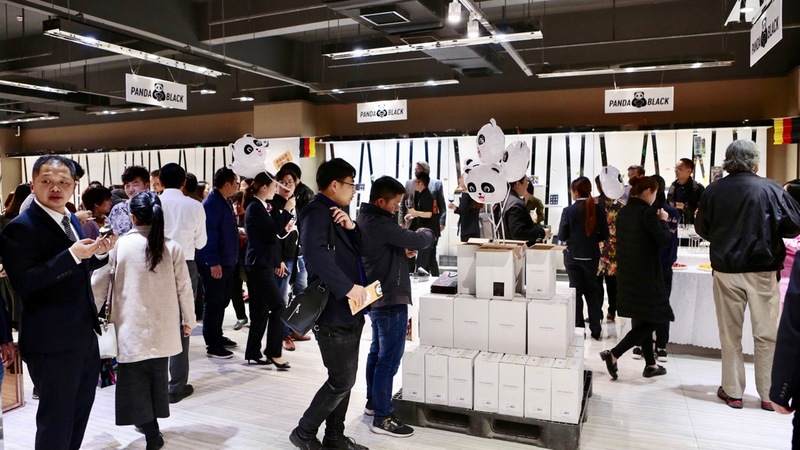 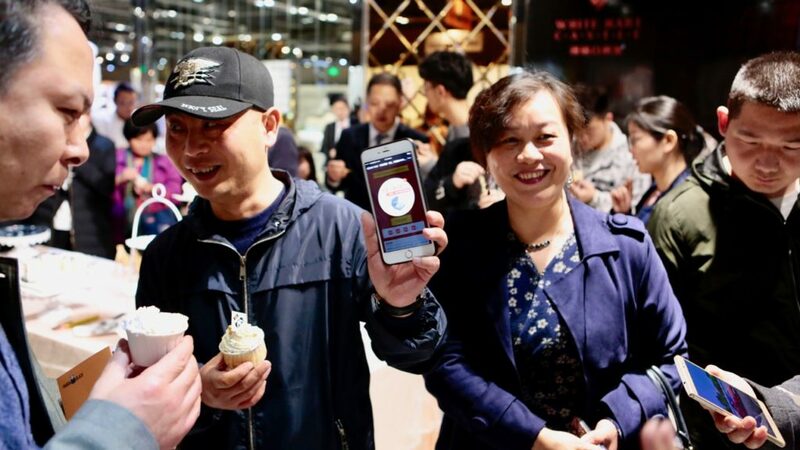 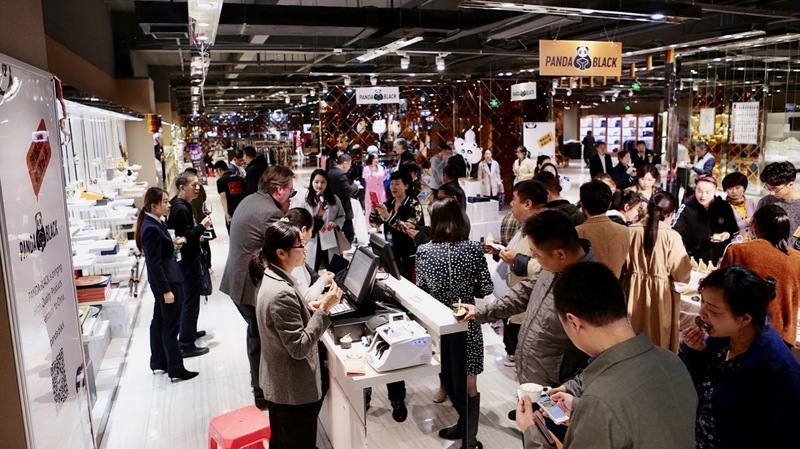 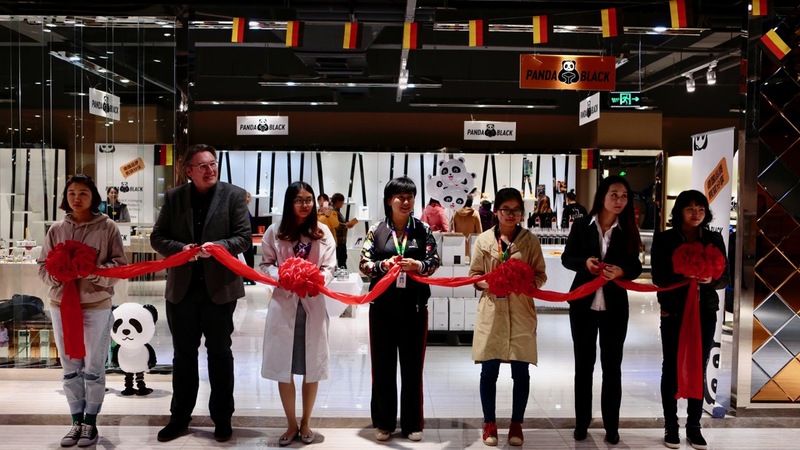 Exactly one year after visiting the Free Trade Zone in Wuhan on April, 14th 2017, PANDA.BLACK opened it´s very first SHOWROOM to present German Top Quality Products to chinese people and businesses. 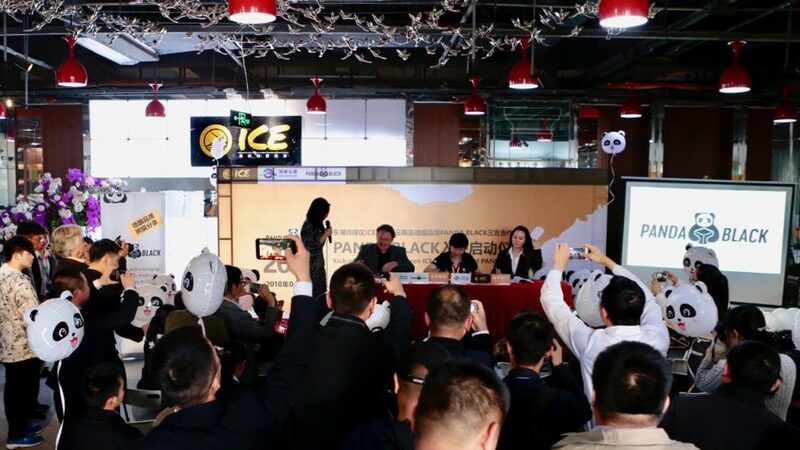 After several meetings with the management of the ICE Center at Wuhan FTZ we found an agreement on the showroom. 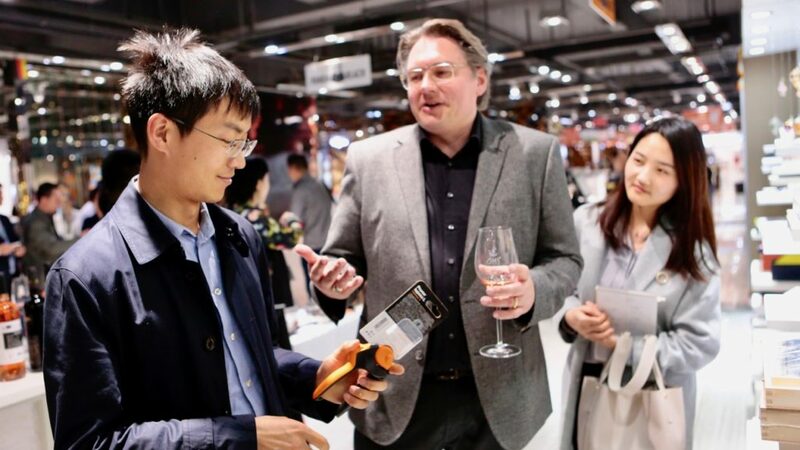 Togeter with our partner Winliner / CBEC365 from Wuhan we showed different products like pots, porzellan dishes, plush teddys, tools and wine. 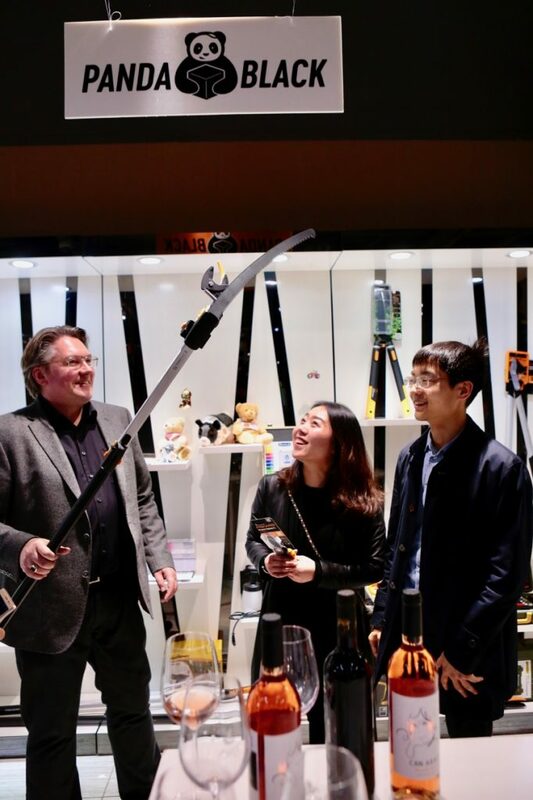 The first product sold at the opening ceremony was a telescope branch saw, never expected.